Frida Kahlo is one of the most iconic artists of the 20th century, but it could be argued that her life story is just as legendary as her paintings. Her famous biography recently inspired a fascinating TED-Ed lesson by educator Iseult Gillespie. 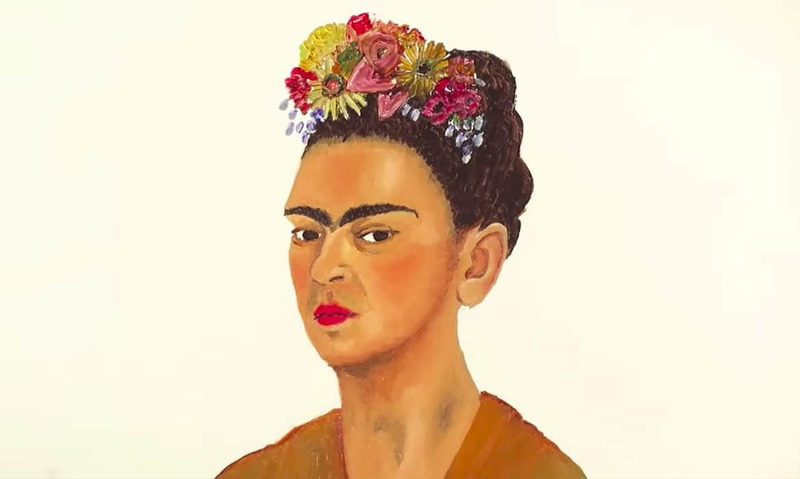 Frida Kahlo: The woman behind the legend summarizes the beloved artist’s short but colorful 47-year life, revealing some of her most defining experiences. 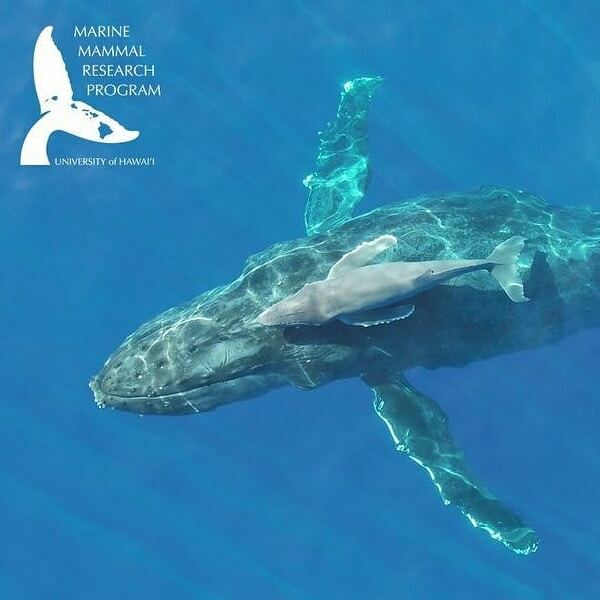 Filmmakers from the BBC were in for a surprise while in Antarctica for the wildlife series Dynasties. In the midst of a group of emperor penguins, one special member of the flock really stood out. 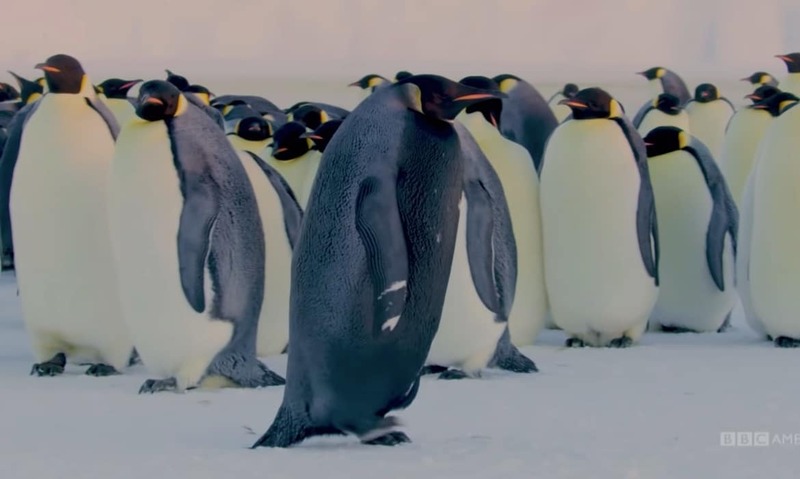 An incredibly rare black penguin mixed in with the crowd and the BBC has stated that “this could be the first-ever footage of an all black emperor penguin. Cinematography—it’s a craft that cannot be overlooked when thinking about memorable moments in cinema. 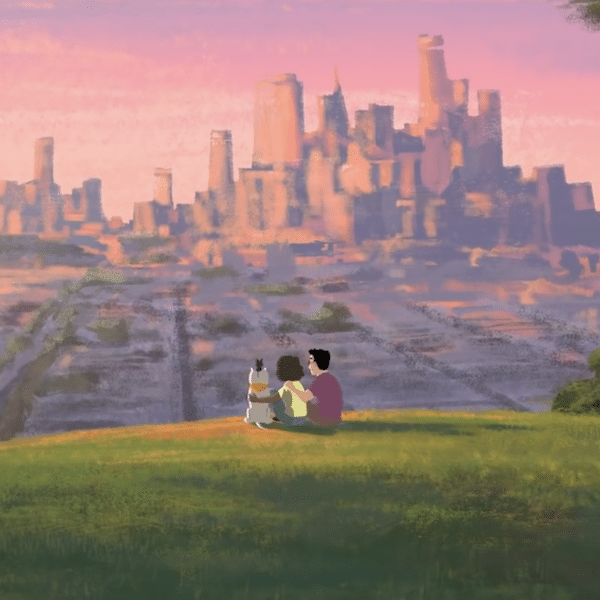 Since 1984, Pixar has proven that short films can pack a big punch. For the second year, the AirVūz Drone Video Awards celebrates the expertise and creativity of the top drone videographers from around the world. 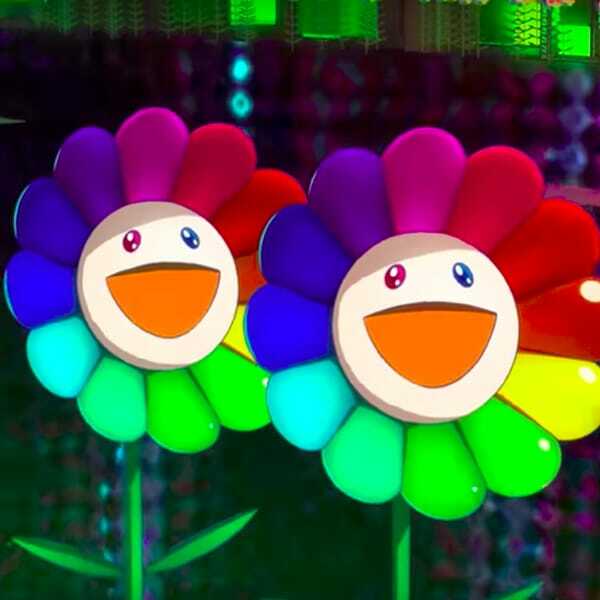 From over 30,000 videos uploaded to the platform, 18 were named winners and received prizes from a pool of over $10,000. 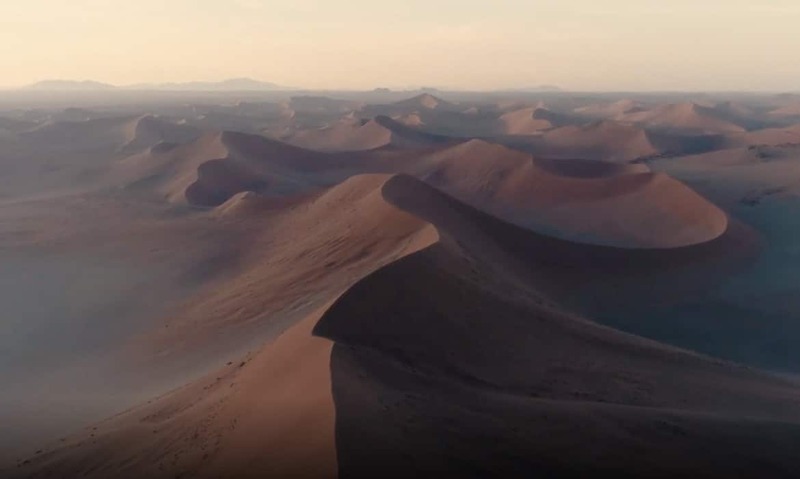 California-based drone pilot Mike Bishop won Drone Video of the Year for his incredible look at the animal kingdom in Namibia. 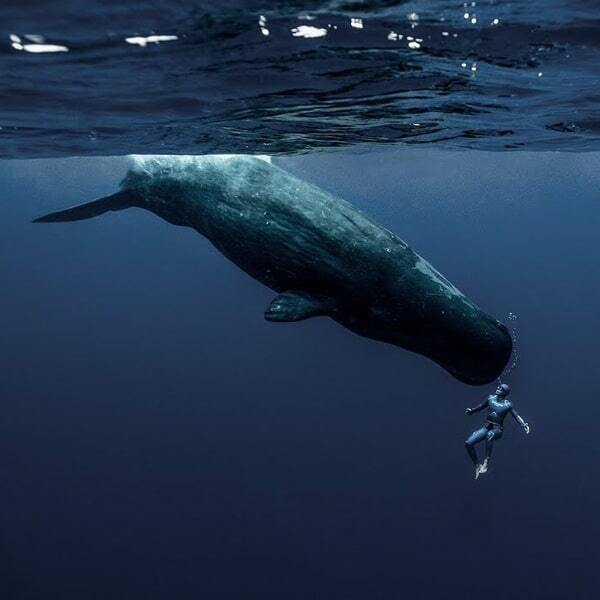 World champion freediver Guillaume Néry is back with a stunning short film titled One Breath Around the World. View this post on Instagram A post shared by Fritz Schumann (@fotografritz) on Apr 18, 2018 at 12:05am PDT German film maker Fritz Schumann captures the lives of the Japanese Yamabushi monks in his stunning short documentary film, Mountain Monks. 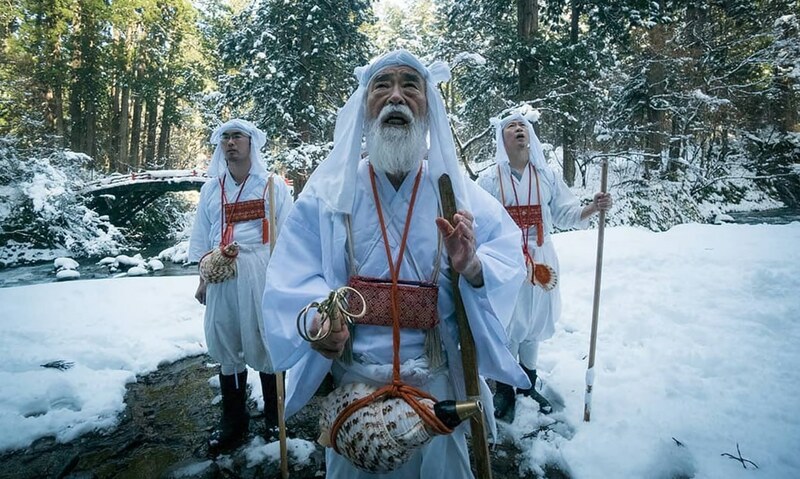 Once a forbidden religion, the practicing holy men in northern Japan follow a combination of Shinto, Buddhism, Animism, and Daoism, with the aim to pursue enlightenment by reconnecting with nature. 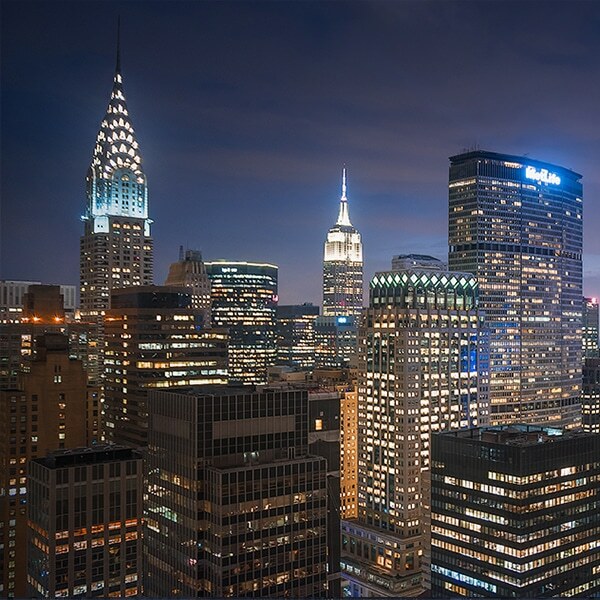 New York is often described as “the city that never sleeps.